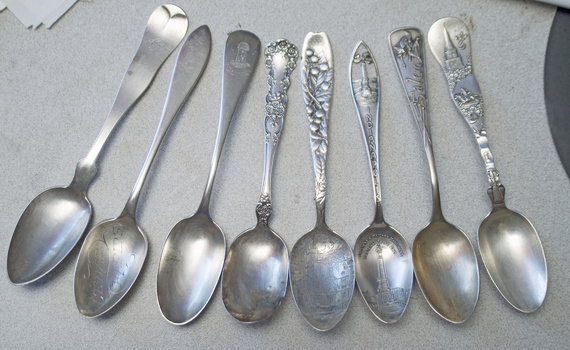 In Silver > Silver Spoons > Show & Tell. My Wife's grandmother worked in the Daniel Low store, a jeweler in Salem, Massachusetts she save these from the store and the family. Very beautiful! What wonderful heirlooms.